Belarus has a developed education system that provides training for a wide range of specialists who are ready to work effectively in the modern world. Higher education in the republic is prestigious and at the same time it remains accessible. Enrollment in higher educational institutions is carried out by competition based on the results of centralized testing (in russian “ЦТ”, “централизованное тестирование”). The form of education can be at day, evening or at distance. All graduates of higher educational institutions receive a state diploma. Young specialists who received a higher education at the expense of the budget on the full-time form of training are guaranteed employment in the acquired specialty. The preparation of scientific and scientific-pedagogical personnel is conducted in postgraduate and post-doctoral institutions that implement educational programs for postgraduate education. In the country there is an extensive network of educational institutions of the system of advanced training and retraining of personnel. Belarusian education is highly valued in the world, so many foreign students choose educational institutions of Belarus for training. Choose a university. A list of public and private higher education institutions can be found on the website of the Ministry of Education. All the necessary information about each of them, including a list of specialties, admission rules, payment terms, etc., can be found in the section “Education” (“Образование”) of the information portal www.interfax.by. Send a fax with a note “For the dean’s office for work with foreign students” application for admission to the university with the indication of the faculty, specialty and specialization, the form of training (full-time, part-time), full postal address, e-mail address or fax number for communication and receiving an invitation; copies of passport pages with personal information (with the full name in Latin letters, passport number, validity period, country) and their certified translation into Russian; copies of documents on education, their certified translation into Russian. Wait for the official invitation. Contact the Belarusian Consulate with a request for the opening of a study visa. Come to Belarus for an official interview. Foreign applicants who have received an official invitation to take an interview must submit to the university an original certificate of education and a notarized translation into Russian with indication of the subjects studied and the marks awarded on them in the examinations; the original and a notarized copy of the birth certificate; medical certificate of the state of health (absence of HIV, tuberculosis, hepatitis) and the possibility of living in the climatic conditions of Belarus, its notarized translation into Russian; passport with a study visa to enter the Republic of Belarus; 10 photos in the size 4х6 cm. If at the end of the interview you received marks from 4 to 10 points, you will need to read the rules of stay of foreign citizens in the Republic of Belarus. To sign a training contract and pay half (50%) of the cost for the first year of training before the beginning of the course, and also to enter into a health insurance agreement to receive emergency medical assistance with one of the state insurance companies. In addition, before the beginning of the training, an additional medical examination should be made in the city student clinic (service fee: from 90 to 120 US dollars). All foreign citizens accepted for training are obliged to apply to the educational-methodical department of the university for registration of temporary stay and temporary residence in the territory of Belarus. The cost of registering a temporary stay is approximately $8, temporary residence – about $40. 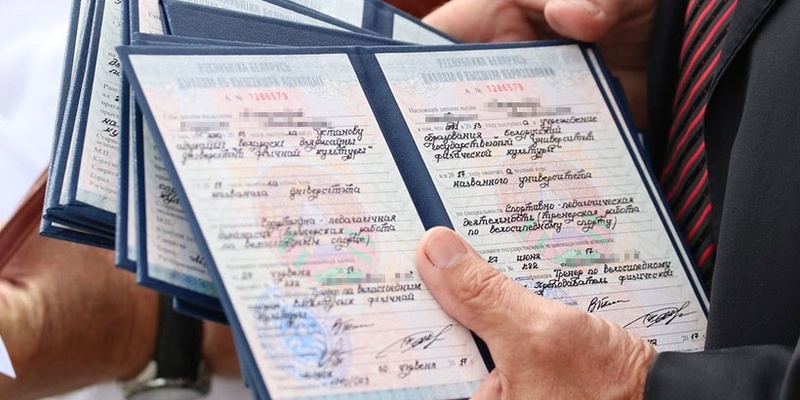 Absence of registration is a violation of the legislation of the Republic of Belarus. Dissemination of information on educational services of Belarusian institutions of higher education for foreign citizens. The Center is authorized to carry out activities to attract foreign citizens to study at Belarusian educational institutions, as well as to search for partners that provide mediation services in various countries of the world for the selection of foreign citizens for training. 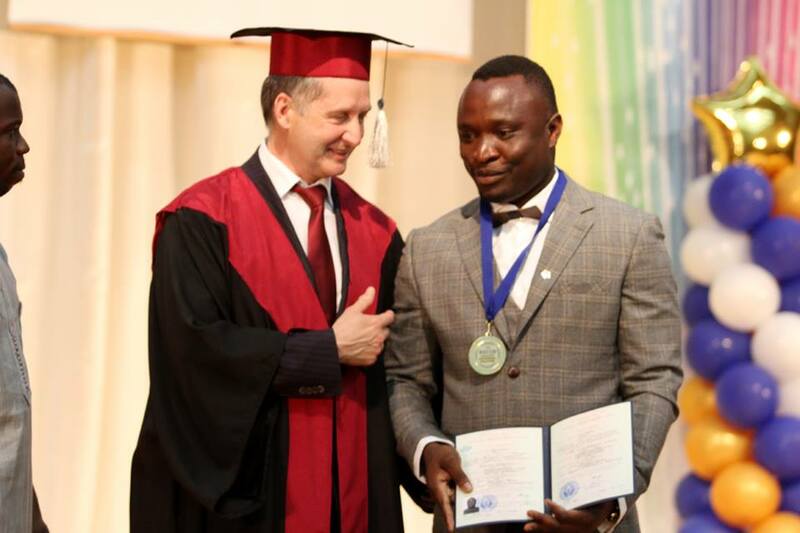 In addition, the Center acts as the coordinator of the international interaction of higher education institutions of the Republic of Belarus and other countries. Contact the Center for further assistance upon admission. We wish you a successful admission into the university!